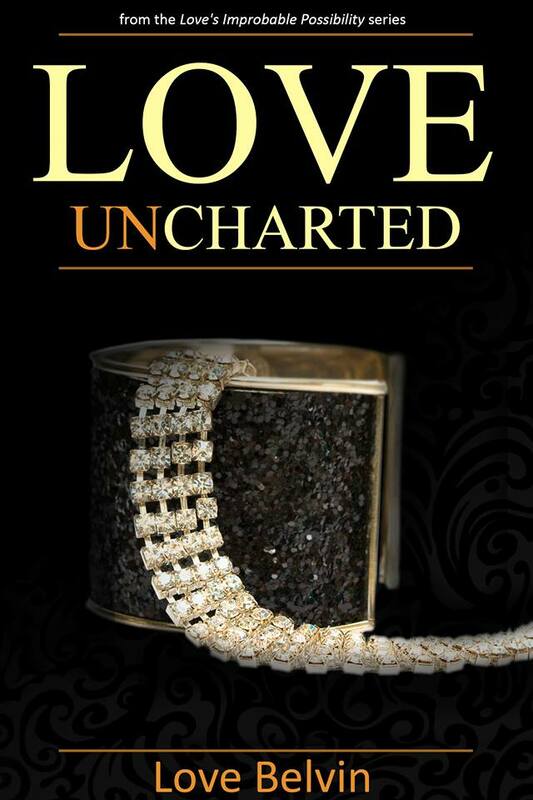 Love Uncharted is book 3 of the series and it takes you on the Roller Coaster Ride of Rayna and Azmir as their relationship begins to develops more and you get more into their relationship in this book. The twist and turns in this book was great and keep me on the edge of my seat as well as had me yelling at the book like the characters could hear me. This book was dynamic and I cannot wait for part 4 because I definitely need to know how this series will end.